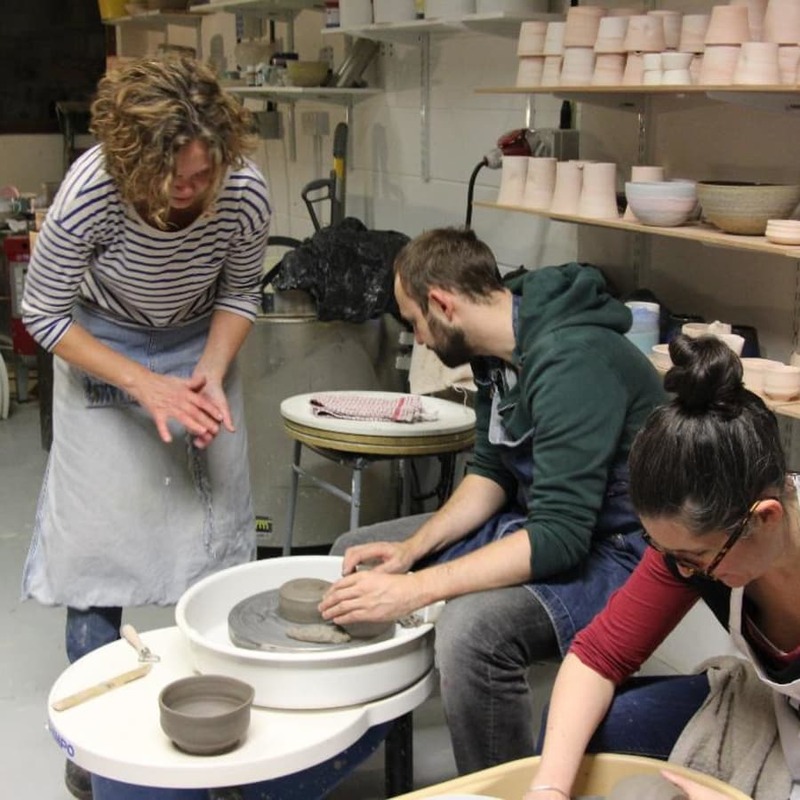 Beginners course for throwing on the wheel. 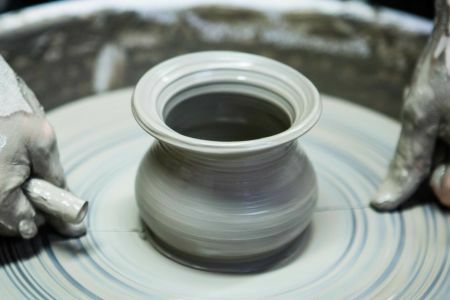 Learn the basics starting from a ball of clay to making your own piece of glazed pottery. Learn how to throw on the potter’s wheel in a small group of at most 5 students. This 4-week course will cover the basics of making a pot from a ball of clay, centring on the wheel, throwing a cylinder, attaching a handle for a mug, pulling a spout, throwing a bowl and lastly trimming and glazing your pieces. This course is suitable for both complete novices and those who have previous experience. Classes are very much focused at being adapted to suit your requirements. 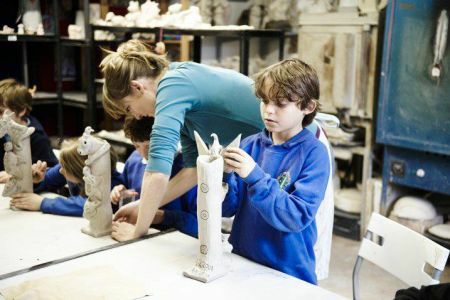 You will receive expert teaching in the fascinating and diverse world of ceramics. None of the dates work for you? Let the host know and you will be notified when new dates are added. The Old English word thrawan from which to throw comes, means to twist or turn. Those who say they throw pots are using the historically correct term. 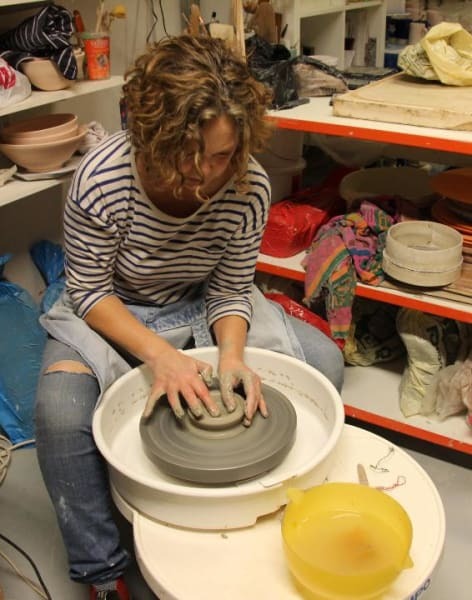 I have always wanted to take learn pottery, so I was so happy to find this pottery course on Obby. And little to say, the venue, teacher and learning experience were absolutely incredible. Thanks Keery, thanks Obby. I can't recommend it more! Best way to spend my time ever. Learned about pottery, got to meet some lovely people (huge shoutout to Kerry!) and all round, just fab! Thanks Obby! Excellent! Kerry is an extremely knowledgable, talented, and patient (!) teacher. 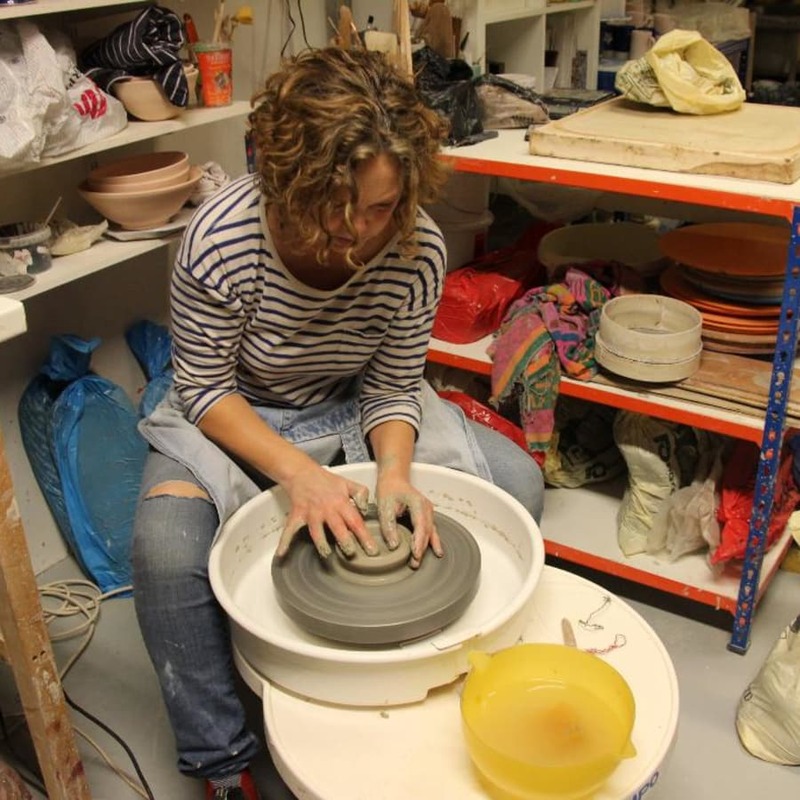 Kerry Hastings is a professional ceramicist who has been working with clay for over 20 years. 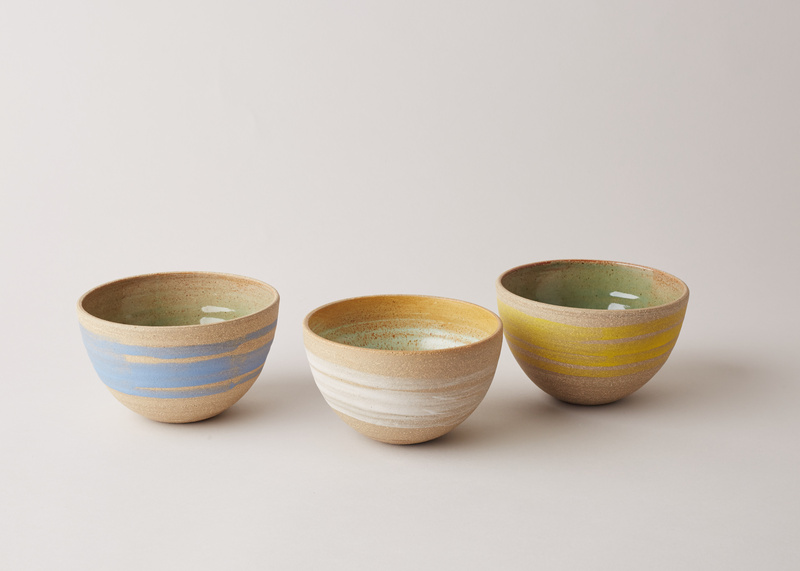 She makes both wheel thrown tableware and hand built sculptural vessels. Her work is stocked in over 25 galleries and shops. She is passionate about her work and carries that passion forward in her teaching to helping others discover, appreciate and enjoy the multi-faceted and diverse world of ceramics. Bring an apron and wear appropriate shoes and clothing for getting messy. 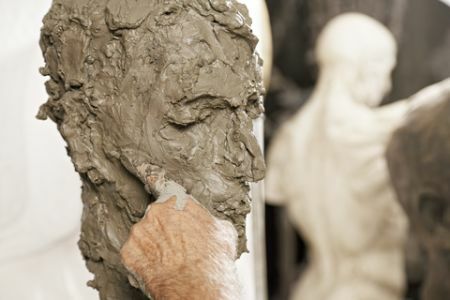 The cost of the course includes all tools, materials and firings.